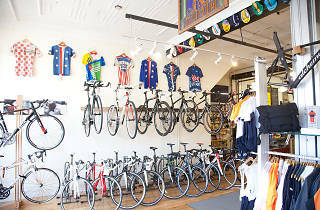 Dreamed up in a Pilsen basement in 1965, Turin Bicycle returns to Chicago from Denver with a new shop in Lincoln Square. 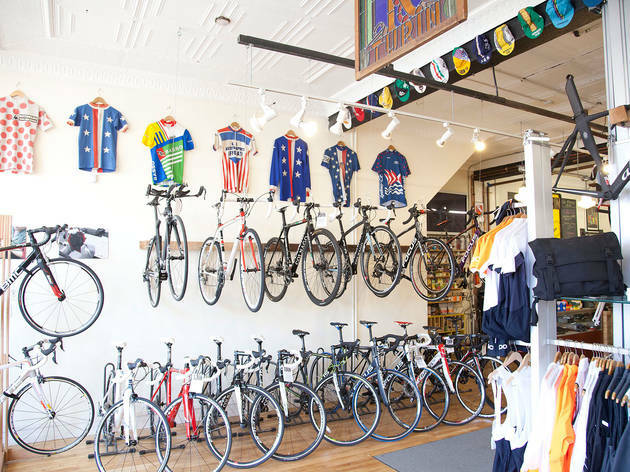 If you're on the hunt for a new bike, check out Turin's own brand of bikes, as well as boutique brands like Focus from Germany, Opus from Montreal and Shinola from Detroit. Need new commuter clothes? How about a simple tune-up or fitting? Either way, it's got you covered. You can also sign up for a repair and maintenance class, and enroll your youngster in its Trikes to Bikes program. El: Brown to Damen. Bus: 50, 80. Metra: UPN North to Ravenswood.